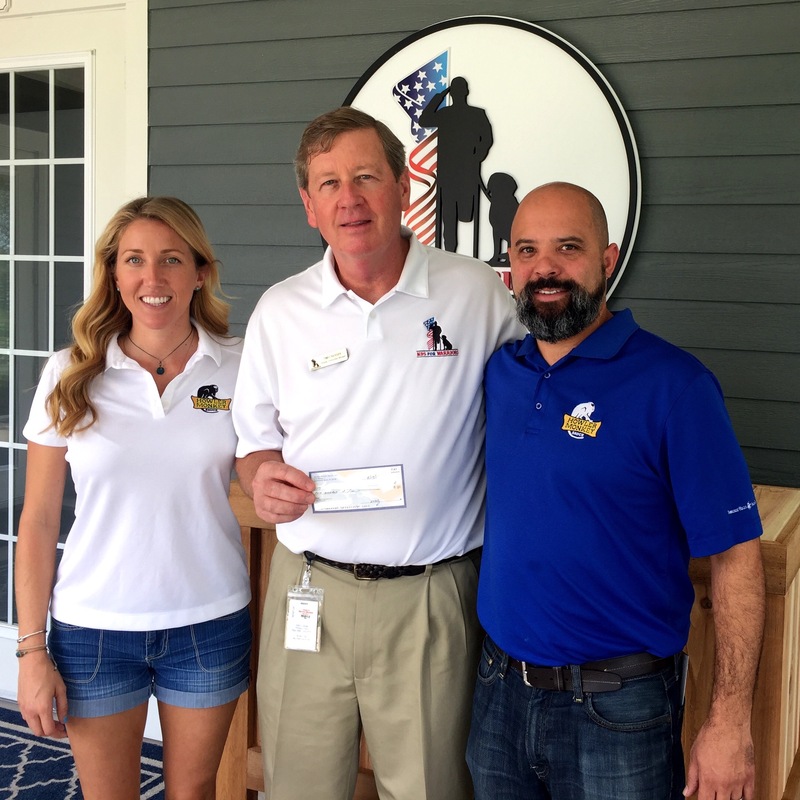 Jacksonville Beach, Florida – Howler Monkey Sauce, a Florida hot sauce manufacturer and proponent of military causes, is giving back to the community with a donation of 20% of their July 2017 profits to K9s For Warriors. 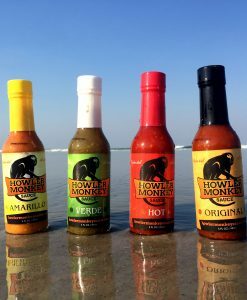 Howler Monkey Sauce started small by sending care packages of their hot sauce to friends currently serving active duty overseas. 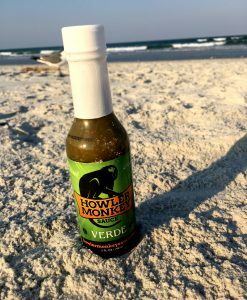 When a friend said he missed the “taste of home”, Co-Founder Conan Herring was much obliged to send a few bottles of Howler Monkey Sauce to brighten his buddy’s day. 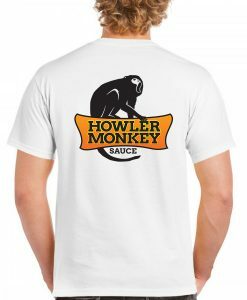 Howler Monkey Sauce strives to provide a distinctly flavorful, all-natural hot sauce free of any thickeners, preservatives, added sugars, Xanthan Gum, Sodium Benzoate, and MSG. We are owned and operated in Jacksonville Beach, Florida, and source all ingredients fresh from Florida. We believe that creating delicious sauce isn’t enough- giving back to the community is part of our mission. For more information, visit http://howlermonkeysauce.com. 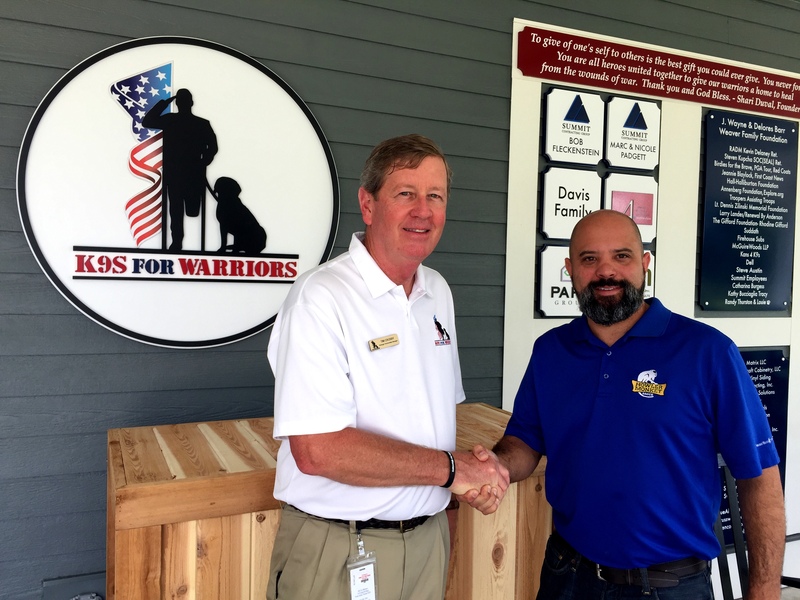 Founded in 2011, K9s For Warriors is dedicated to providing service canines to warriors suffering from post-traumatic stress, traumatic brain injury, and/or military sexual trauma as a result of military service post 9/11. Our goal is to give a new leash on life to rescue dogs and military heroes, empowering warriors to return to civilian life with dignity and independence.